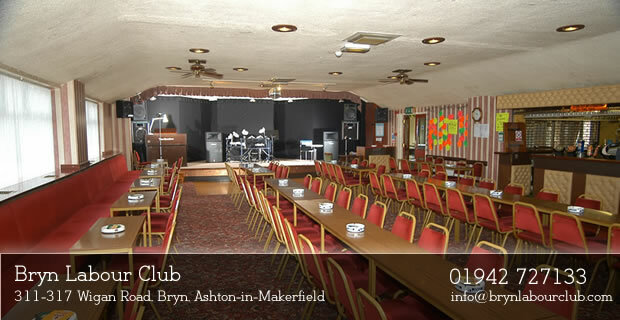 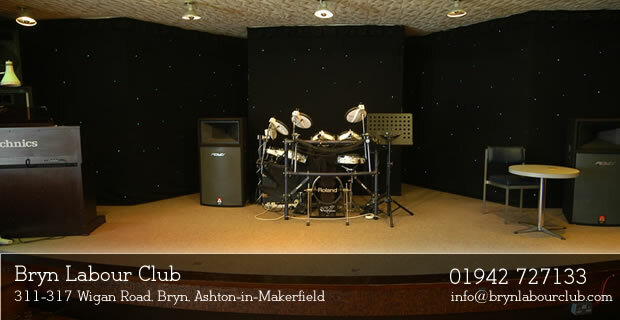 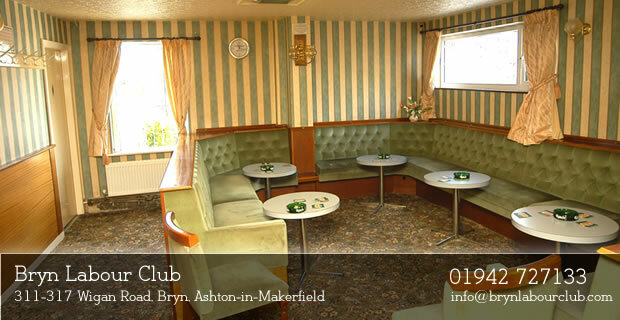 Ashton-in-Makerfield Golf Club is actually further out of Ashton when you exit Ashton-in-Makerfield by using Warrington Road. 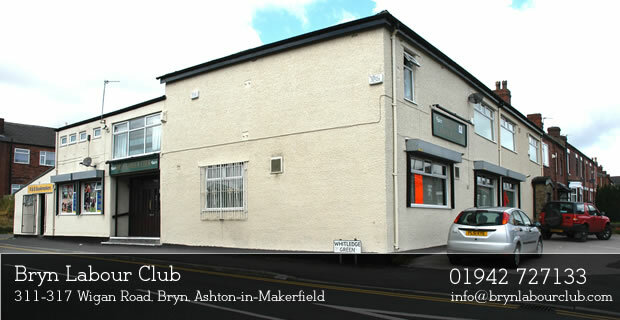 As you progress you will come to a crossroads and Ashton-in-Makerfield Golf Club is just there, on the crossroads, on the left hand side. 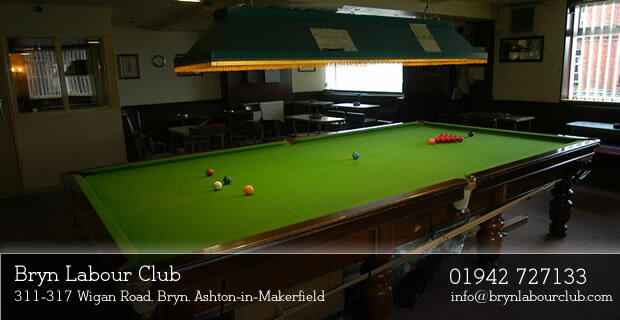 The course is 18 holes and they have all of the facilities available that makes it a unique place to join.